Commission disputes can be treacherous and fact-intensive. Whether a commission relates to the sale, lease or other exchange of real estate, these conflicts usually involve substantial sums of money. And they appear in real estate relationships both with and without written commission agreements. In every case, they pose a financial threat to all parties involved. No matter the circumstances, the professionals at Bloom Parham have broad experience handling commission disputes. Our people draw upon extensive institutional knowledge of brokerage rights, responsibilities, liability, and remedies rooted in Georgia real estate and contract law, including broker licensing laws and “procuring cause” principles. We represent not only brokers but also tenants, buyers, and sellers in the prosecution and defense of commission disputes in the context of residential and commercial real estate deals. Our accomplished litigators have vindicated rights to recover unpaid commissions and have navigated commission disputes involving breach of listing or representation agreements, commission splits, and brokers’ liens on commercial property to successful resolution. They have also successfully tried these disputes in all areas including state and superior court, Federal bankruptcy court, and arbitration proceedings conducted pursuant to the National Association of Realtors dispute resolution process. 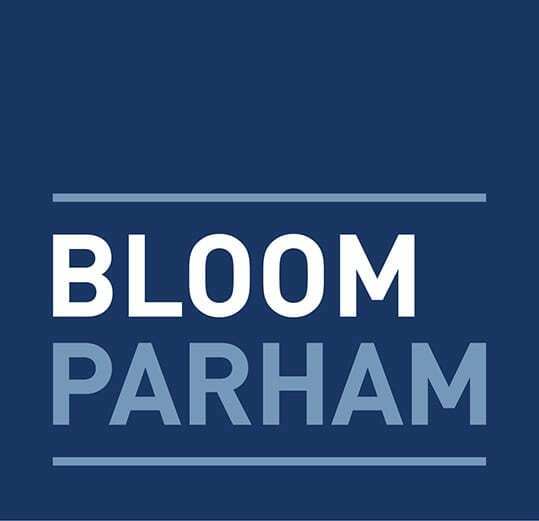 Bloom Parham can also help you draft an effective brokerage agreement or review a current one to help identify areas of risk. Implementing preventive measures and observing a number of best practices can address issues that commonly lead to litigation. And once in litigation or arbitration, the proactive involvement of one of our experienced advocates will allow you to aggressively position a case for a successful result. These disputes each have unique needs and require early attention and tailored plans of action. Don’t waste your time or risk losing money in an extended battle over real estate commissions. For more information, contact Simon H. Bloom.